 Gola’s Ativo 5 collection sets the bar when it comes to performance on the pitch. Styles have been created to allow the wearer to reach their fullest potential. Covering 5-a-side football, futsal and soccer, styles inspire players to up their skills and technique. Options are injected with vibrant shades or metallic tones, and encompass innovative and striking new upper designs for optimal ball touch and control, plus embossed materials and TPU bladed outsoles have been engineered to provide enhanced stability and traction. 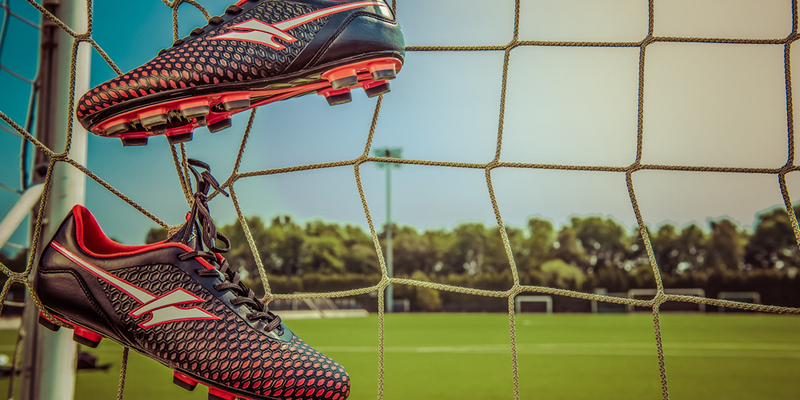 The Ativo 5 range contains trainers and football boots for players of all ages with both men’s and junior options available.